The beauty of rugby is it can bring people together from across political, social and religious divides to recognise and celebrate achievement, determination and a basic human commonality. 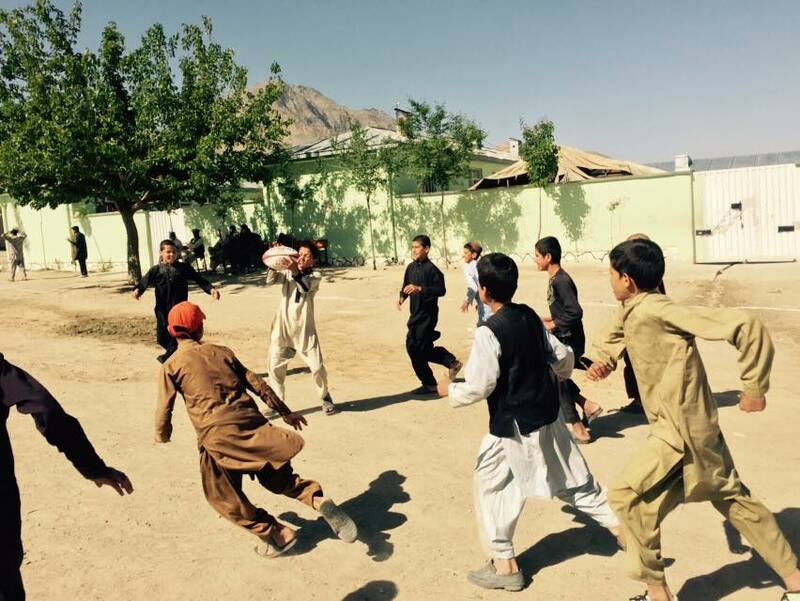 In war-torn Afghanistan, a country blighted by conflict for decade upon decade, the people are beginning to embrace rugby as a way of providing moments of joy in a bleak and disjointed society. 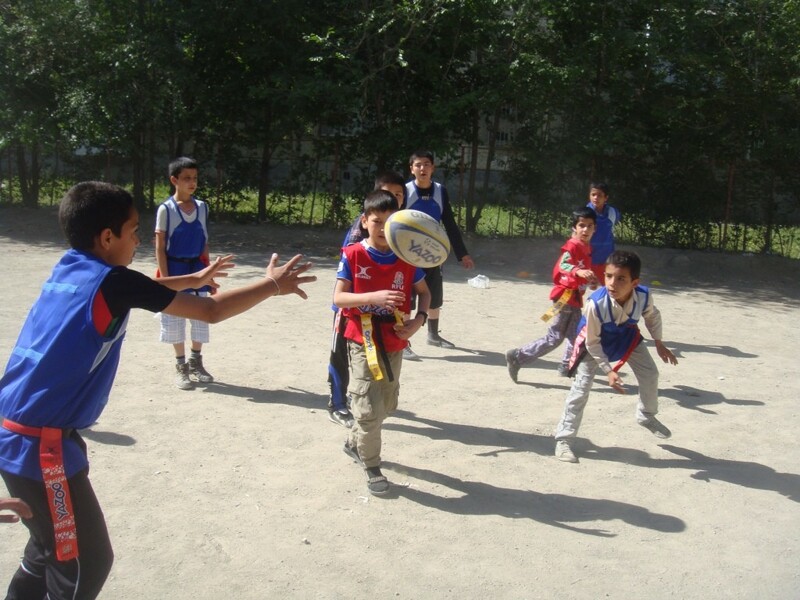 We spoke to Afghanistan Rugby Federation’s CEO and vice president Asad Ziar, who helped reintroduce the game to the country as recently as 2011. 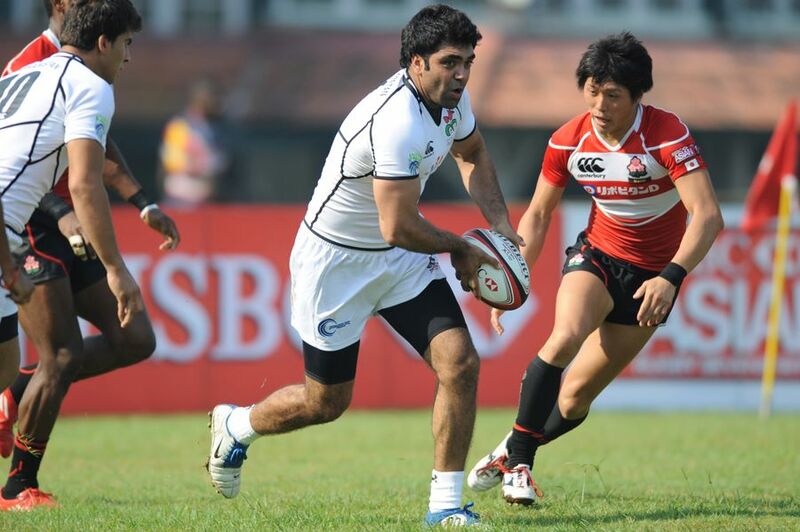 When one considers the difficulties that many emerging nations go through in building the foundations for greater sporting futures, their problems are nothing in comparison to the challenges that Asad Ziar and his colleagues faced and continue to do so. Ziar’s journey is akin to conquering Everest and then some. Yet whilst the upper echelons of the rugby globe seem to be becoming more and more obsessed with funding, costs and finance, the Afghans simply do not have this luxury. For them conquering this rugby summit comes from a brilliant passion, unbridled enthusiasm and an unwavering resolve to succeed. However, Afghanistan is not without its own sporting heritage and for centuries the Afghan people have played ‘Buzkashi’, a sport with some similarities to rugby. Ziar informs me that the game has even been referred to as ‘Sheep Rugby’ by the Society for Creative Anachronism since the 1970s (it’s true, look it up). 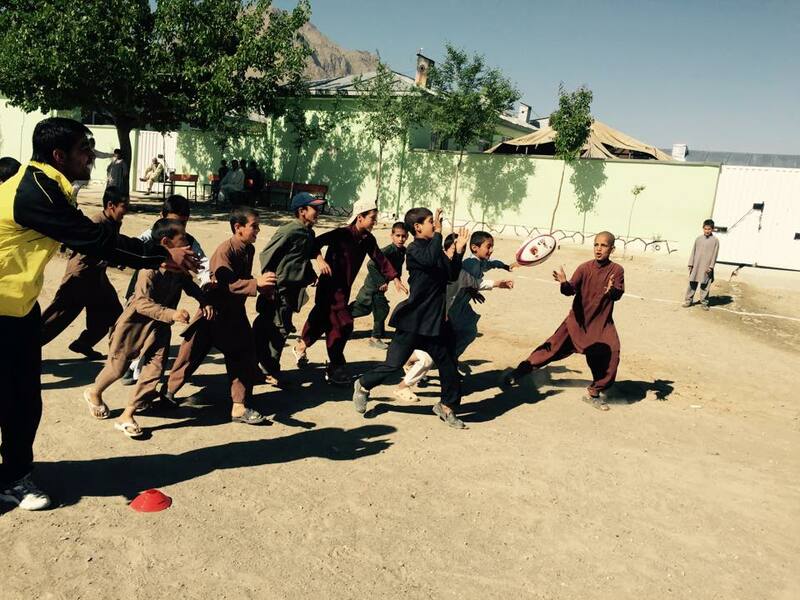 So why then would the people of Afghanistan want rugby when they already have their own cultural traditions? 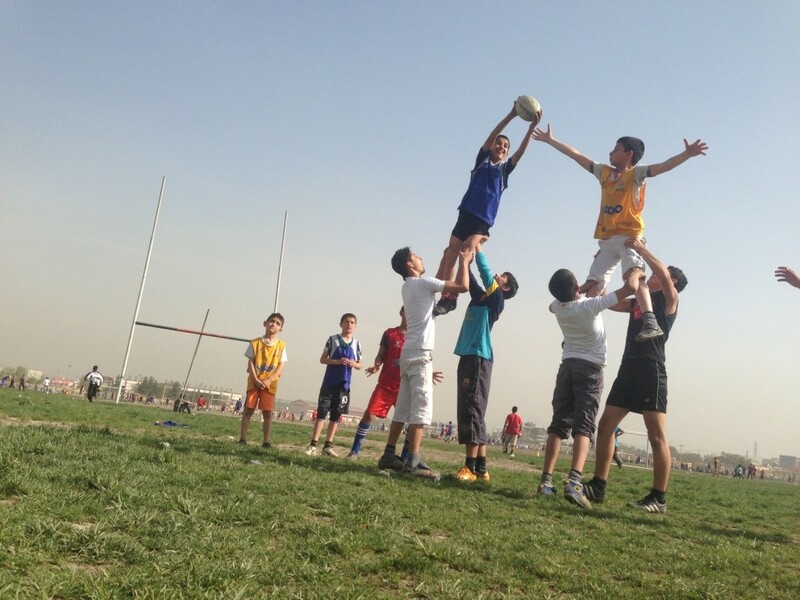 European influence has permeated Afghanistan society for centuries, sometimes with the best of intentions but often otherwise; in this case the promotion of rugby once has provided an element of accessibility to a population that is living in such an uncertain and unstable environment. 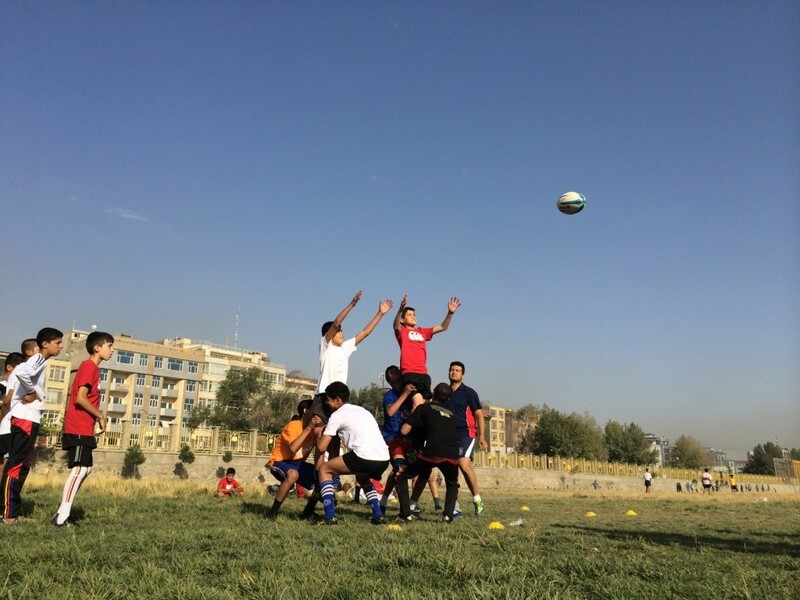 But Ziar and the rest of the Afghanistan Rugby Federation are working tirelessly to manoeuvre around the many obstacles that lie in their path to see rugby grow as a way forward for bringing Afghans together. 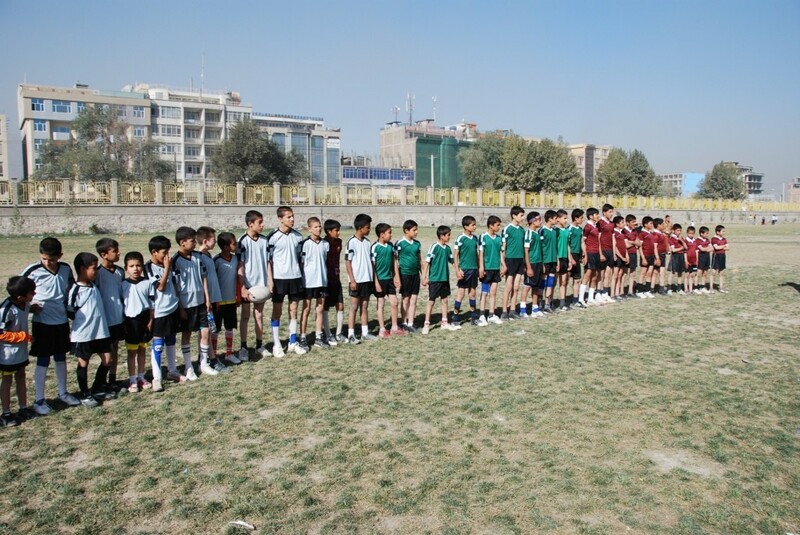 Right now, rugby is really only played in the capital city of Kabul and its surrounding villages, but Ziar is keen to see the sport taken across the nation in order to bring unity to a brutally divided society. “Our aim is to support youngsters who participate in sport against a backdrop of violence, conflict and suffering. The Federation does not make judgments about the war, or about any individual’s participation in the war, but simply hopes to encourage young people to do something positive, fun and competitive, in the hope that they will avoid becoming part of the violence and avoid the temptation of drugs. When Ziar looks back on his best moments with Afghanistan Rugby so far, he points to significant wins that the national team had over international rivals and more established rugby nations. Those wins were a tremendous milestone for rugby across the country, but results that are very much in the past. Ziar is focussed on the here-and-now and the future that he envisions for both the sport he adores and the country he calls home. “We now have 14 rugby clubs and the short-term goal is that we start school rugby next year. 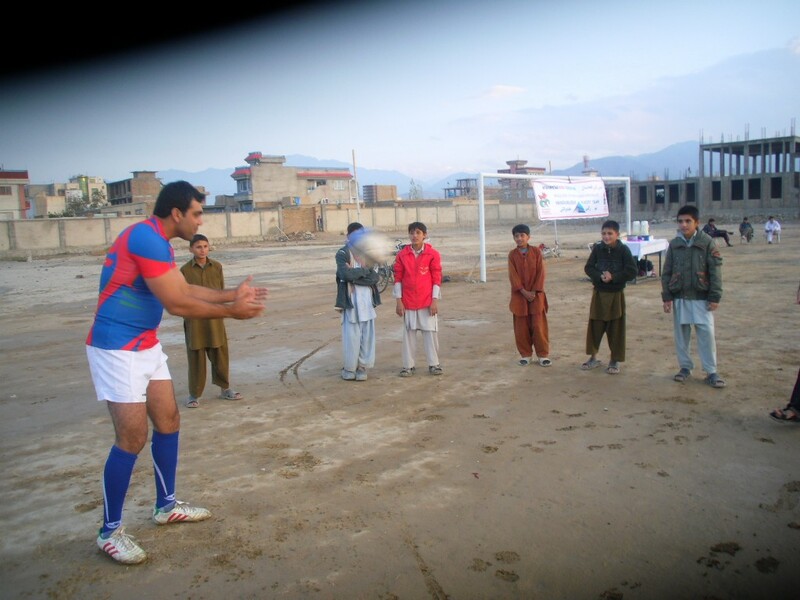 The medium goal is that in the coming two years we have rugby actively in at least five provinces of Afghanistan. Rugby might only provide moments of bliss or fragile fragments of joy, but it is slowly making a difference in a society that has been so bitterly divided for much of its recent history. Inspirational men like Asad Ziar should be celebrated for their selfless devotion to a cause that goes far beyond simply sport. In this context rugby can truly transform a nation almost destroyed by conflict; that power to go beyond the divides is what makes the sport so special. You can find out more about Asad’s work by clicking here.